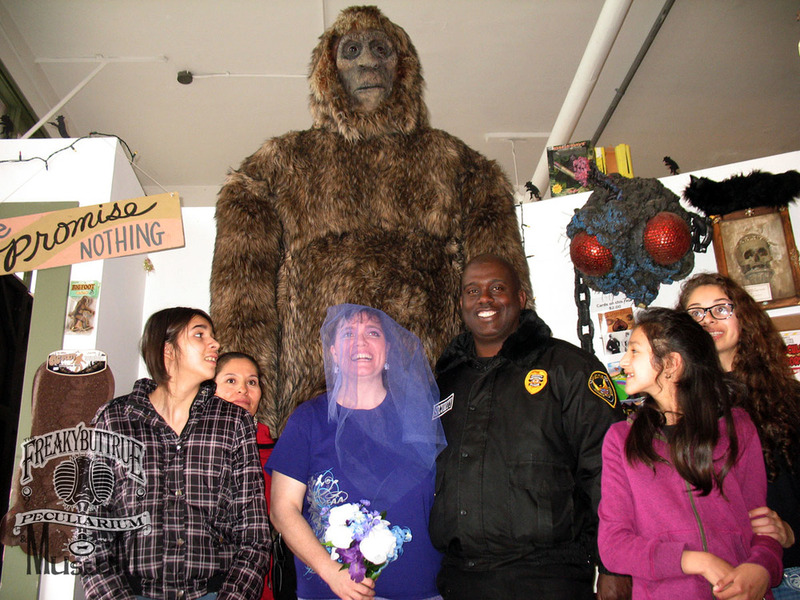 Check out some the amazing costumes we saw this year. Scroll down to see our contest winner! 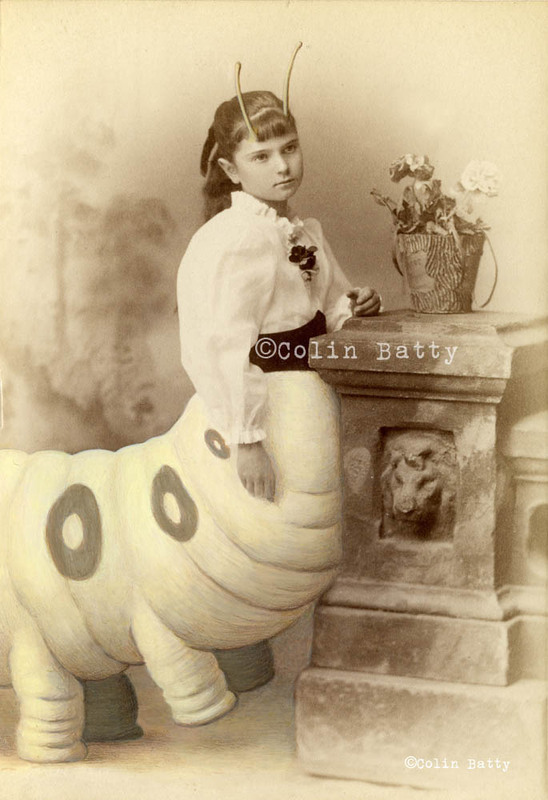 This photo came to our inbox the other day, and we rather like it! 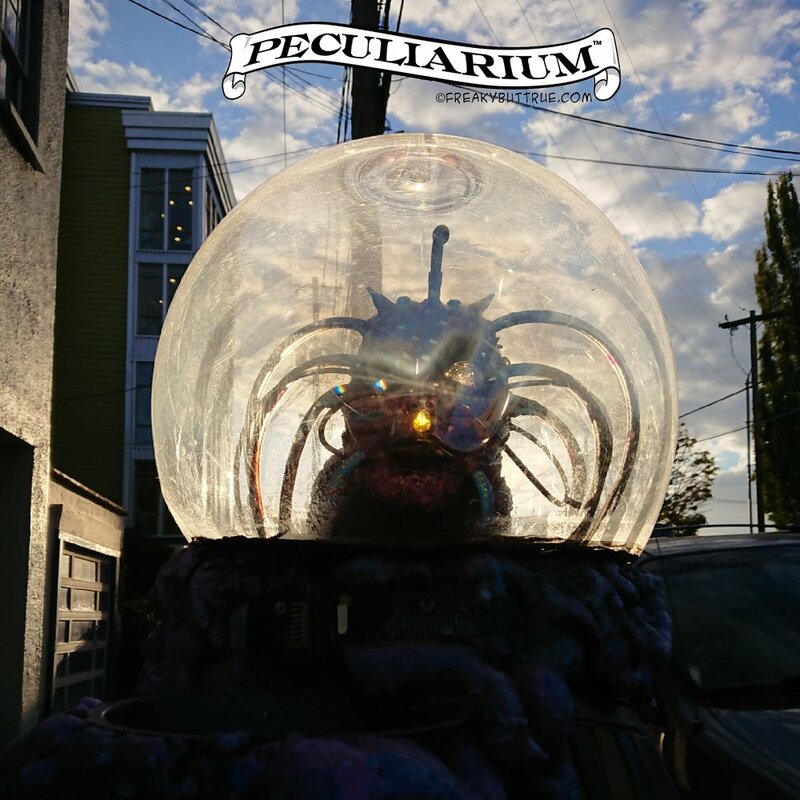 Got a pic of yourself at the Peculiarium? 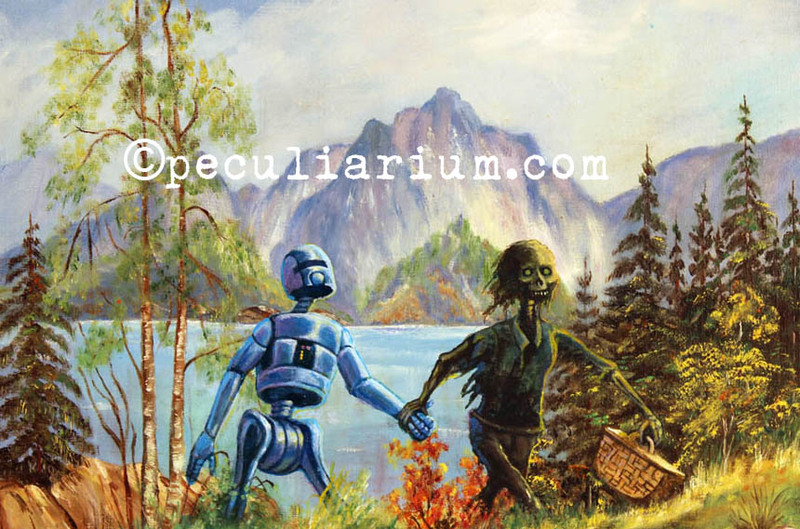 Send it to peculiarium@freakybuttrue.com.